The World Health Organisation (WHO) is going to classify gaming disorder as a mental health condition in its forthcoming 11th International Classification of Diseases (ICD) to be published in 2018. The Union Ministry of Ministry of Agriculture and Farmers Welfare has launched Livestock Disease Forewarning –Mobile Application (LDF-Mobile App). The app will provide early diseases warning and also information about clinical samples for diagnosis in case of epidemic so that immediate action in case of epidemic. on Fund for Climate Change (NAFCC). The Union Government has entered into a loan agreement with World Bank for $40 Million IBRD Credit for “Uttar Pradesh Pro-Poor Tourism Development Project”. The aim is to increase tourism-related benefits for local communities in targeted destinations. IAS officer Sumita Misra was appointed joint secretary in Prime Minister’s Economic Advisory Council (PMEAC) for five years. Bibek Debroy, NITI Aayog member is the chairman of the Council. PMEAC is a non-constitutional and non-statutory, non-permanent and independent body, constituted with the prime and sole aim to analyse all critical issues, economic or otherwise, referred to it by the prime minister and advising him thereon. Senior IAS officer Amardeep Singh Bhatia was appointed as new director of Serious Fraud Investigation Office (SFIO). 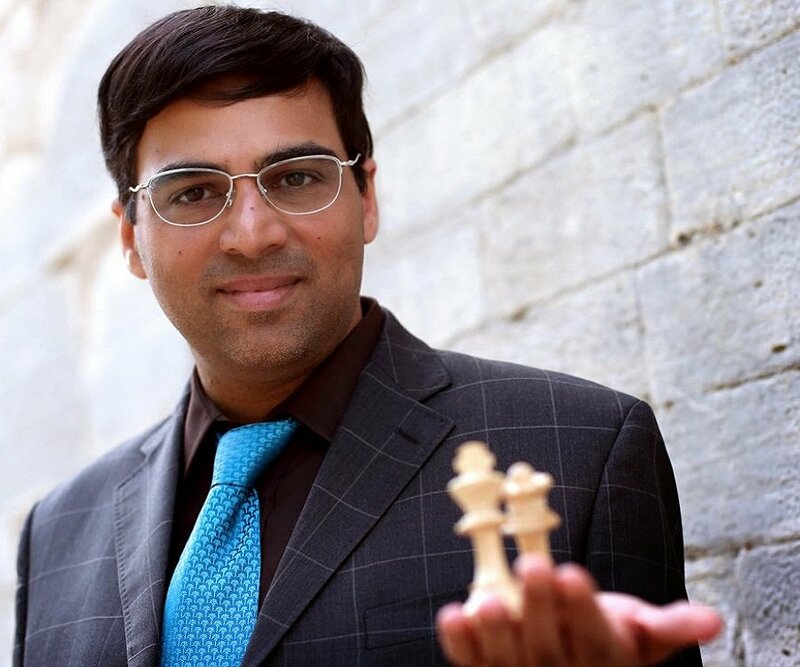 Viswanathan Anand won World Rapid Chess Championship 2017 held in Riyadh, Saudi Arabia. Anand defeated Vladimir Fedoseev from Russia by 2-0 score to reclaim title he had won in 2003.